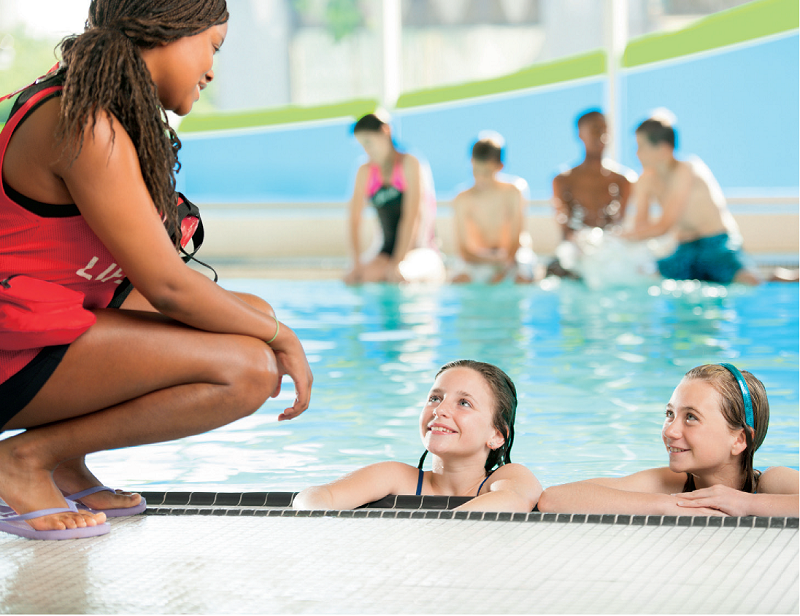 The topic for ALFAQ’s next Learning Session is focused on Pool Supervision. It is a great event to learn about the new GSPO and supervision vision standards. Pencil the date into your calendar and confirm your attendance with ALFAQ. Held at South East Queenland’s new public pool at Parkinson in South Brisbane.